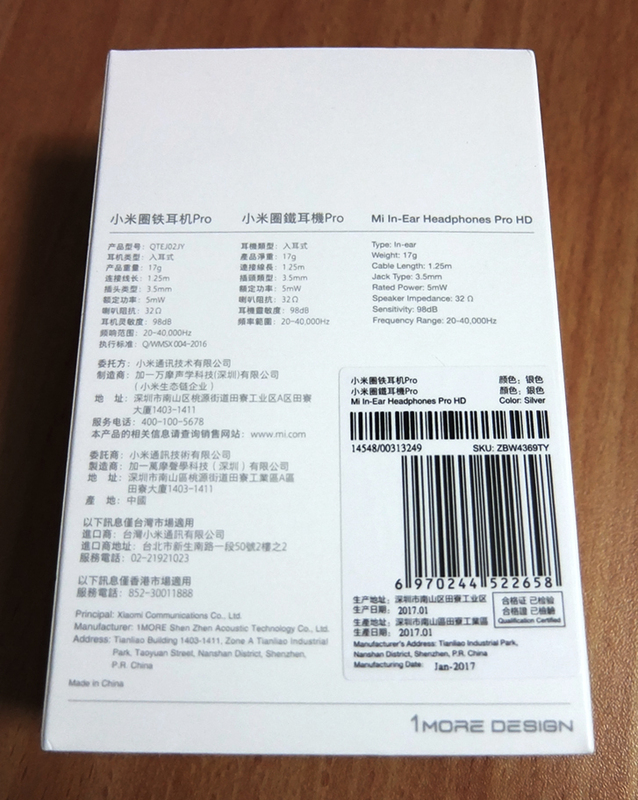 Xiaomi has released the Hybrid Pro in order to provide a more premium-like sound to their customers. That, however, is up to debate. The highs are sharper, clearer and even more detailed, yes, but the lows were brutalized in the process, not necessarily in a good way. The overall sound is a bit less loud than the previous model, making you increase the volume, and "enjoy" the prevalent sibilance that comes with the Hybrid series. I can only recommend these earphones if you truly love bright earphones with a very subtle bass response, but don't get these for bassy or acoustic music, especially if you like dirty music styles, like dubstep or drum & bass - the sibilance will be unbearable. 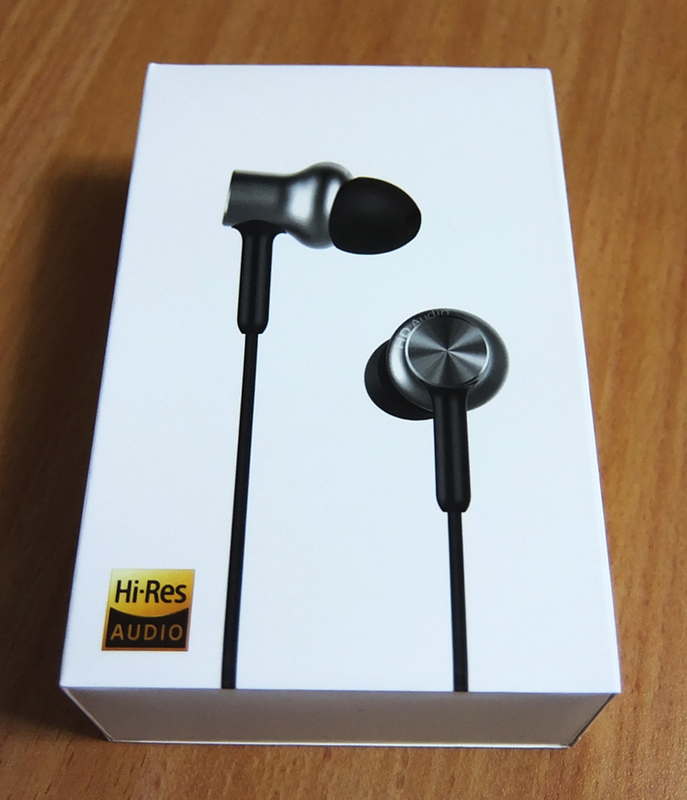 The sound of these earphones is excellent, especially if you prefer very bright earphones. Quite exceptional level of detail. The low frequencies are almost absent. Some of the upper-bass remains to give you the kicks and some warmth, but overall, the sound is cold. Vocals and high-frequency instruments are unbearably sibilant very often. The build quality and design feel less premium than Hybrid, especially the bare cable vs. Hybrid's braided one. The included tips are quite generic. 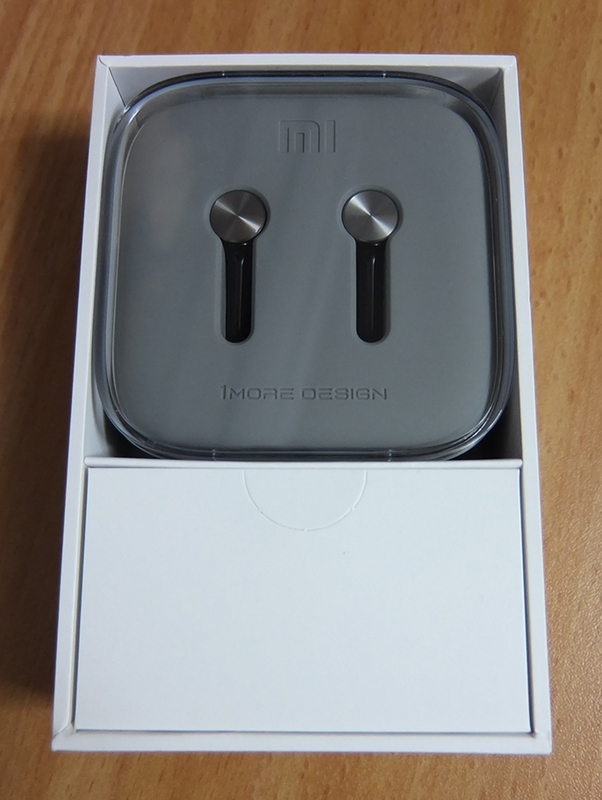 The stock tips might not be the most sealing pair in the bunch, being so thin and soft, but they do their job in keeping the earphones inside. 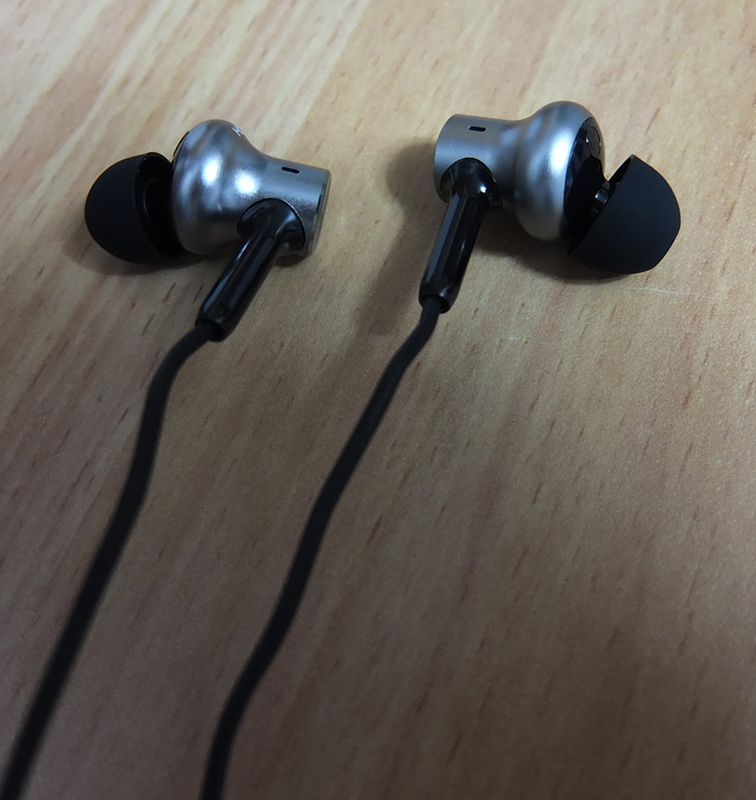 The shape of the housings also help in keeping the earphones firmly in place. The bass on these earphones was tunned down significantly, to the point that sub-bass doesn't exist when the front bass vents are exposed. Also kicks can still be heard, vocals are mostly coldish and lack that fun-factor the Hybrid has. 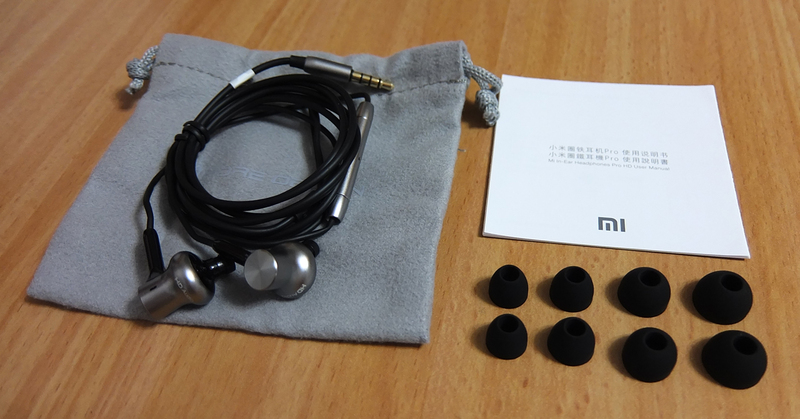 Without any doubt, these earphones are not suitable for electronic music, and the frequency response measurement demonstrates it very clearly. 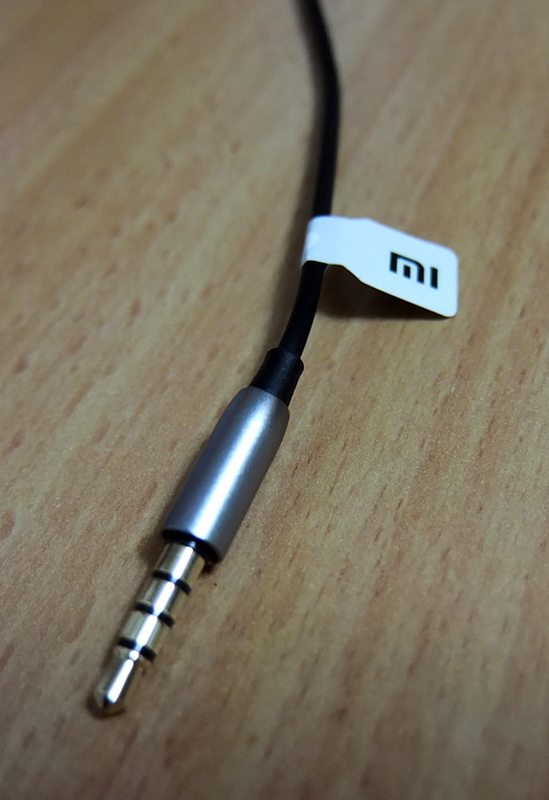 When you seal the bass vents, these earphones become bass cannons, but the also overshadow the mids quite a bit. If the Hybrid's mids sounded a bit sharp and harsh, the Hybrid Pro's mids are even sharper, even if not as harsh. 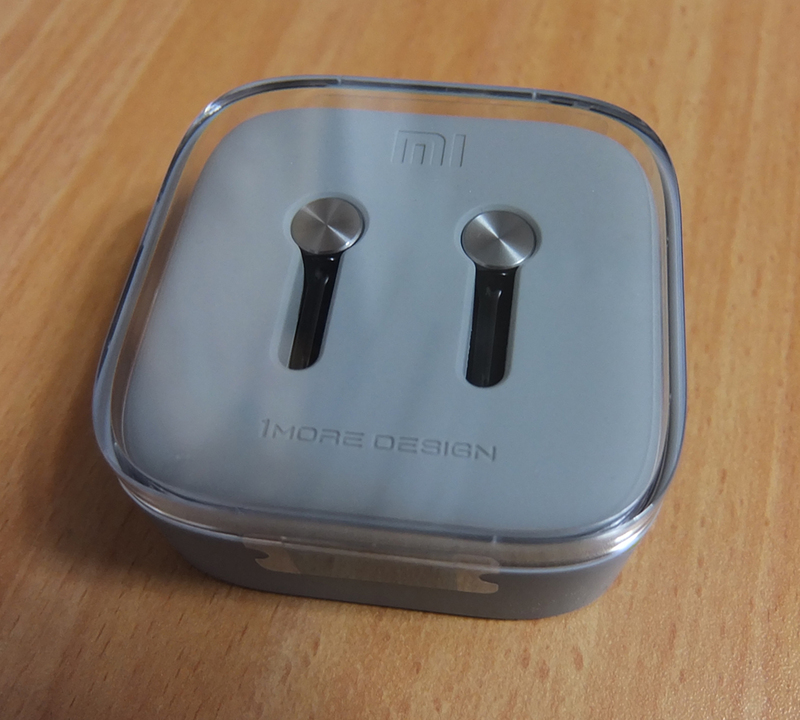 Sibilance is even more frequent with these earphones. However, the mids are clearer and more vibrant than the older model, thus in general provide a better listening experience when it comes to vocal-oriented music pieces. On a side-note: The mids are not as loudness as Hybrid's mids. You'll probably increase the volume to hear the vocals a bit more, but that will also make sibilance more audible. The highs are mainly bright and piercing, thanks to the extreme peak in the upper-highs, they are quite high-pitched and uncomfortable on medium volume levels (or higher). 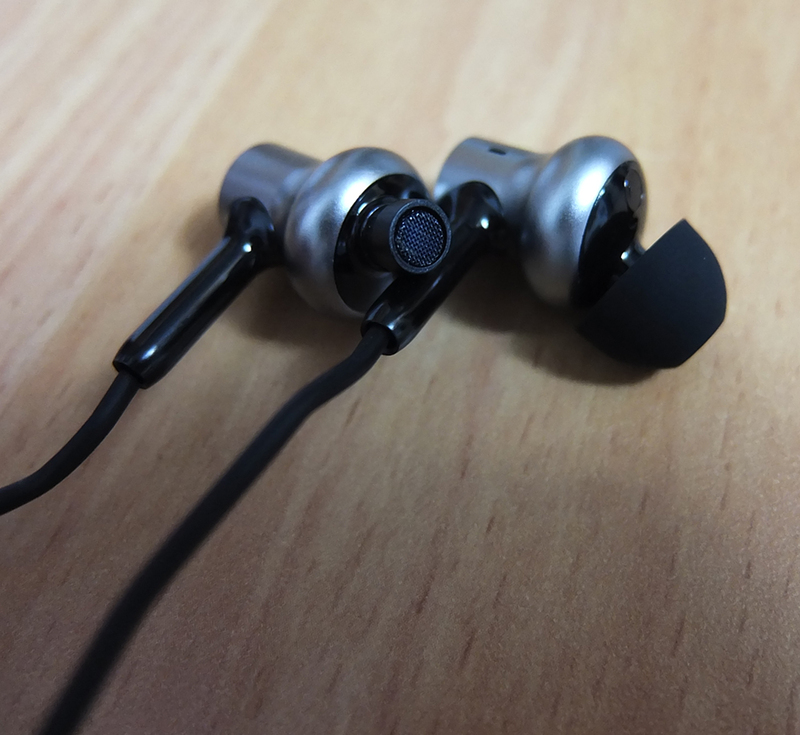 The levels of clarity and detail are quite impressive, granted, but the sibilance I noticed with these reminded me of Senfer 4in1, these are extremely bright and piercing earphones. 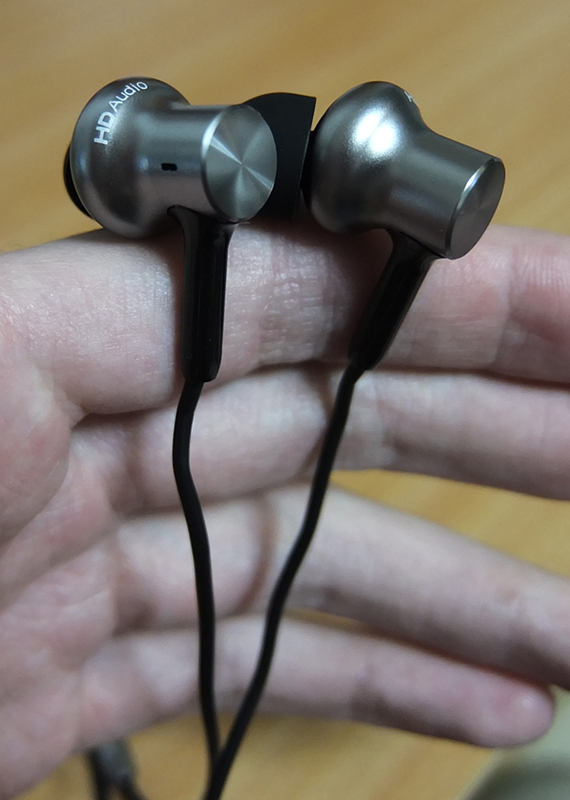 It's almost painful to listen to these earphones on higher-than-average volume levels.